All Applicants applying for an apartment must be a minimum of eighteen (18) years of age or older. Applicants must have a verifiable social security number, current visa or other federally issued paperwork stating status in the United States. Applicants will be required to sign a Crime Free & Medical Marijuana Addendum, and will be held to all conditions stated. Occupancy standards are 2 occupants per bedroom plus 1 additional occupant. Applicants must provide verifiable proof of current income for up to at least 6 consecutive months.  Applicant’s combined income must equal 2.5 times the monthly rent. Applicants that do not meet the income requirement may be approved on a conditional basis. Applicants must provide tax returns from the prior year if self employed. A Credit Report and Background Check will be completed for every applicant and occupant eighteen (18) years of age and older. All credit and background information is supplied through a third party credit reporting agency. Credit scores will be based on overall credit worthiness; including acceptable account ratios, rent to income ratios and the Fair Isaacs score provided by the credit bureaus. A Criminal Background check which initially results in a declined will be, at the option of the prospective Resident, reviewed for further findings on a case by case basis. Falsification of the rental application or failure to answer completely will result in a denial. Bankruptcies must be discharged for at least 1 year(s). Applicants must provide at least 6 month's verifiable current proof of residency. Applicants with no previous rental history or history less than 6 months may be required to provide a copy of Electric, Gas, or Water Utility bill from current residence and/or an additional security deposit. Applicants with judgments or collection accounts from rental properties or utility companies after 3 years may be approved on a conditional basis. Applicants that are approved on a conditional basis may be asked to fulfill one (1) or all of the following conditions in order to have an approved application. Satisfy one or all of some outstanding debt. Pay an additional security deposit based on credit result verification. Have a qualified guarantor sign the lease to guarantee the rent. Provide additional identification or address information. Make all payments in guaranteed funds. Cash and money orders will not be accepted. Guarantors must have verifiable proof of income of up to 4 times the monthly rent amount. Have a mortgage in current standing or rental history for 2 years. Bankruptcies must be discharged for more than 1 year(s). Click the link below to apply. The application fee is $50. All applicants over the age of 18 must fill out a separate application and pay a separate application fee.